The Sun has been an object of scientific interest since the time of the ancient Greeks. The vast amounts of observational data acquired in recent years have led to a greatly improved knowledge of the physics of the Sun. 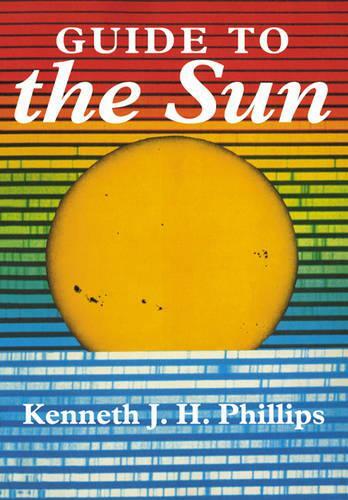 With a minimum of technicalities, this book gives an account of what we now know about the Sun's interior, its surface and atmosphere, its relation to the solar system including the earth, and its relation to other stars. The way that solar power is being converted to useful forms of energy is explained. The book is aimed at anyone with a broad science background interested in learning about the latest developments in solar studies, from those at high-school level to the non-specialist professional.